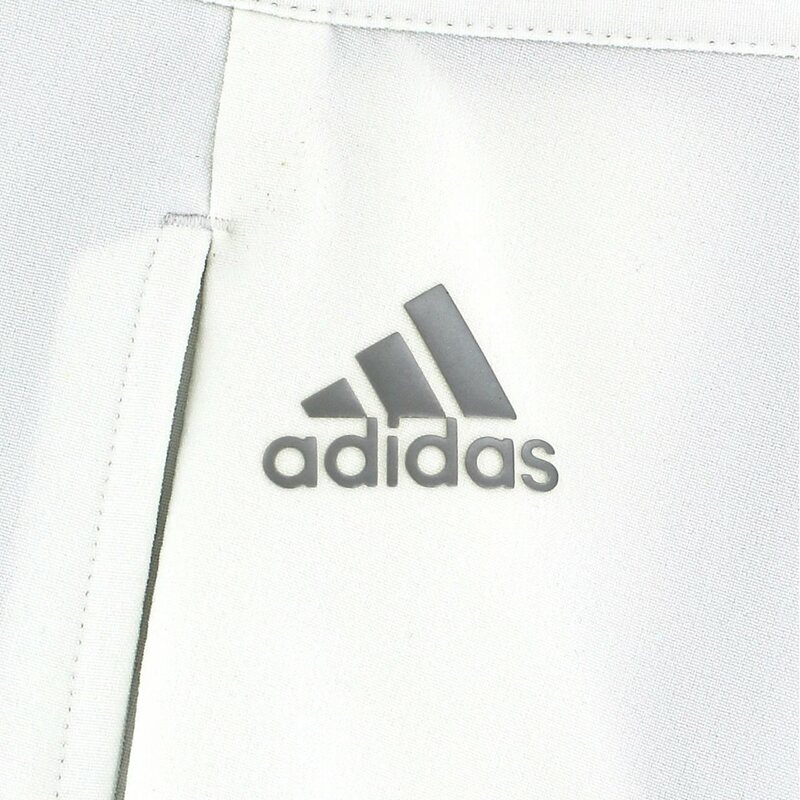 The Adidas Ultimate 365 3-Stripes pants feature moisture-wicking stretch fabric that ensures range of motion and pulls moisture away from the skin, keeping it cool and dry. 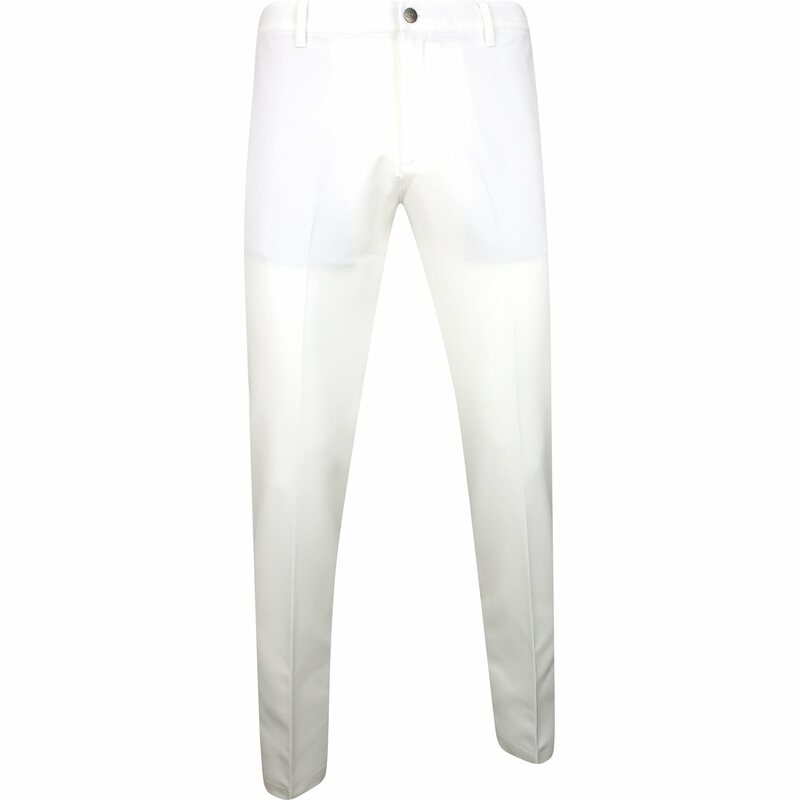 The pants also feature a water repellent finish and UPF 50+ protection from harmful sun rays. The stretch waistband provides added comfort and the silicone Adidas printed gripper keeps shirts tucked in. 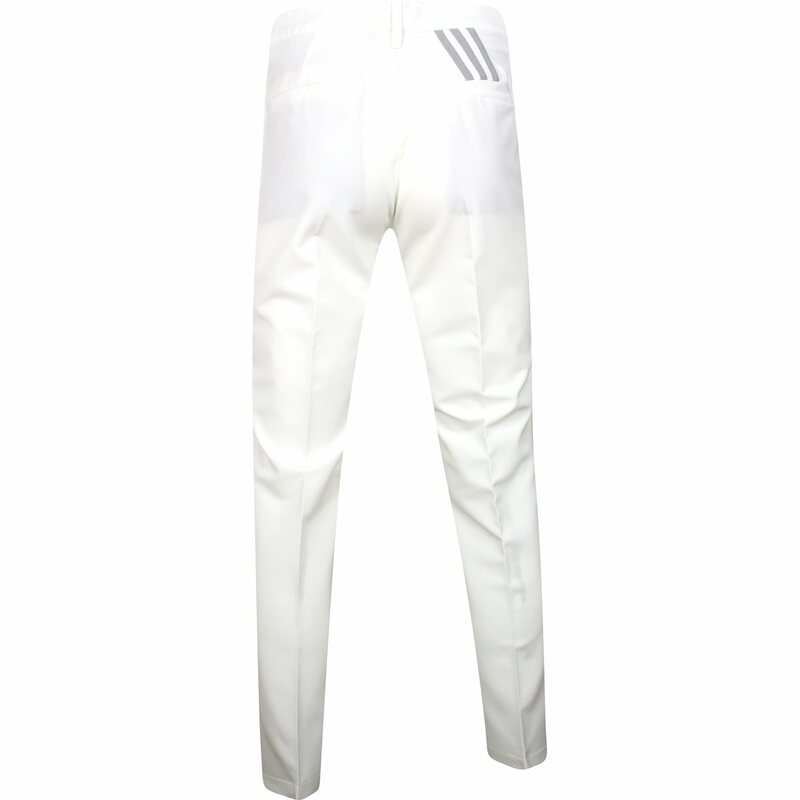 Made from a polyester and elastane blend, the Ultimate 365 3-Stripes pants are durable, machine washable and resistant to wrinkles, shrinking and mildew. These are great pants, but a little on the slim side in the hips. I sized up and they are perfect. Fit great and comfortable to play in. Best price and product exactly as represented. Definitely will use globalgolf.com again.